I've got my passport application in so I can go to the Baltia Air Lines airshow at the Willow Run Airport in Ypsilanti, Michigan. 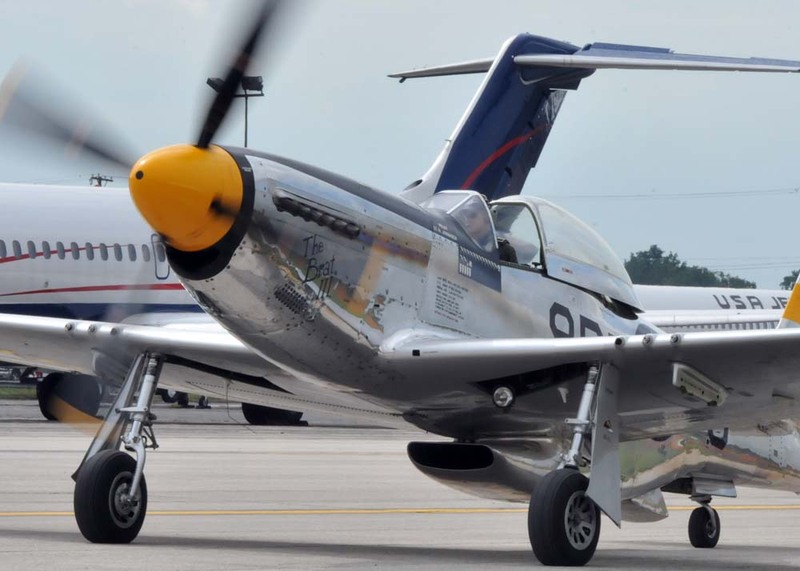 Thunder fans are waiting for the Saturday-Sunday show in August with the highlight of the show being the U.S. Air Force Thunderbirds and their F-16 Fighting Falcons, the World War II air parades and the European war reenactments. "Did you realize we are now just a little over three weeks away from hearing and seeing the U.S.Air Force Thunderbirds roar through the skies over Willow Run? 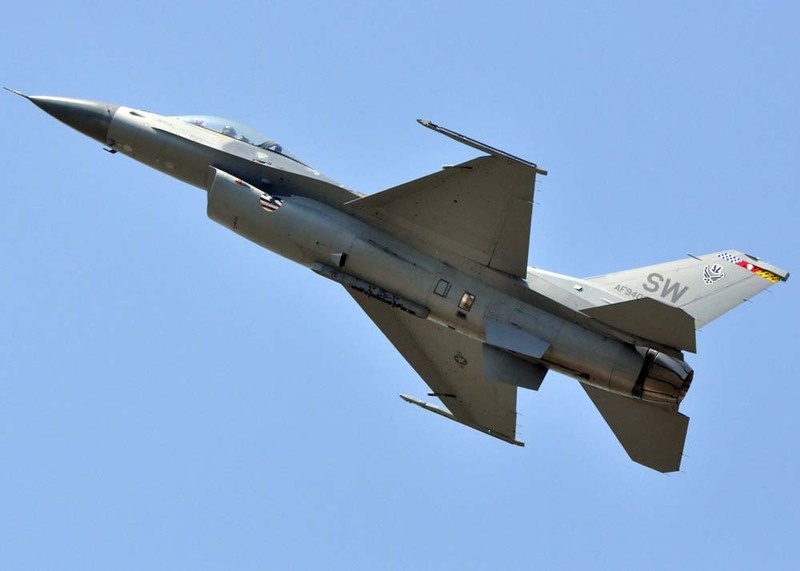 The Thunderbirds will headline an awesome lineup of classic military aircraft, the U.S. Army Golden Knights, the Screamin' Sasquatch Jet Waco, and much more August 9-10. Fighter Club tickets for Saturday are now SOLD OUT but there are limited numbers of premium seating remaining in other areas. 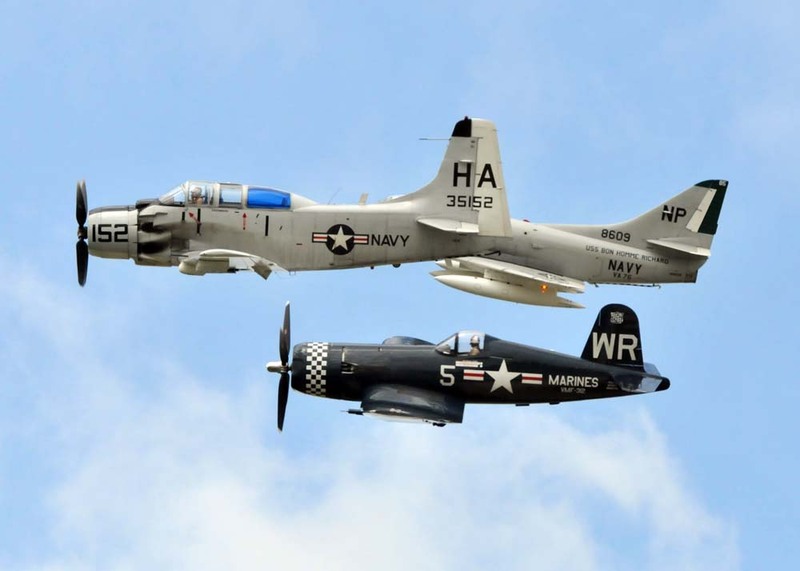 Visit http://www.yankeeairmuseum.org/airshow/purchase-tickets/ to reserve your seat and get discounted tickets today." The proposed schedule for the two days, subject to change, is as follows. 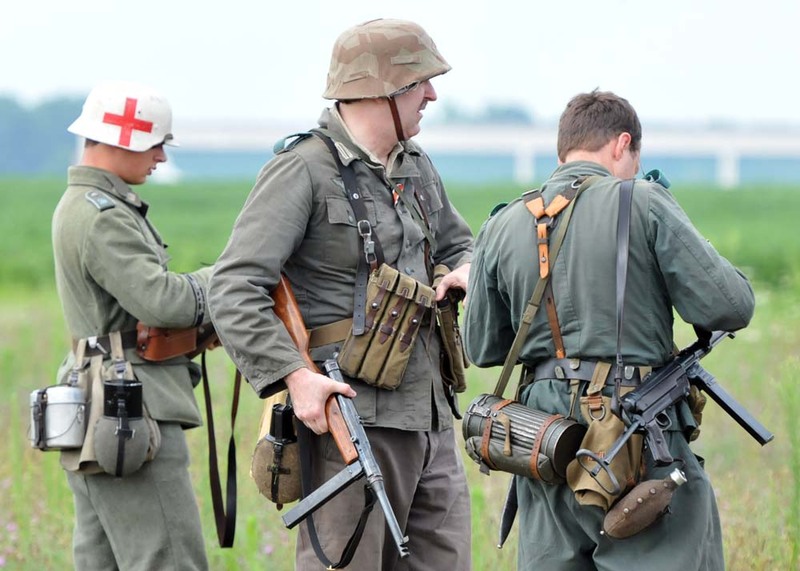 WWII European Ground Battle (Featuring Five M5 Stuart Tanks)11:30a.m. - 4:30p.m. 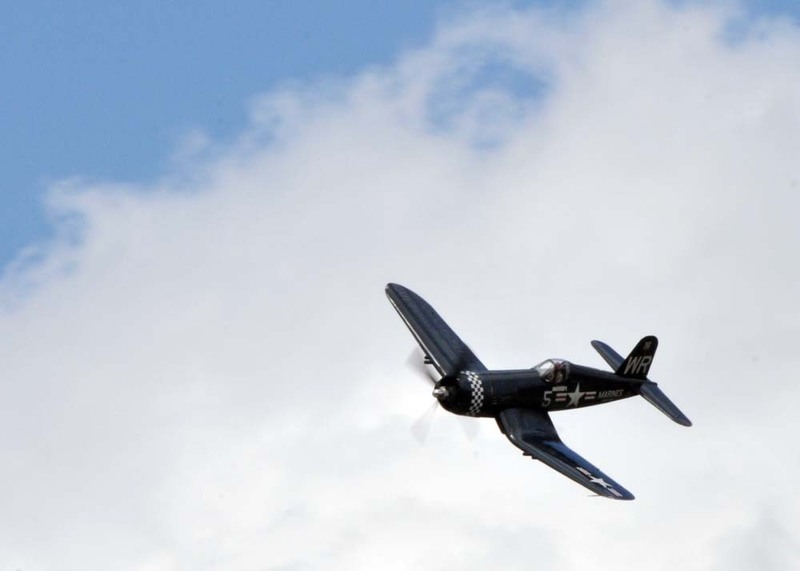 See photos of my previous Thunder Over Michigan airshow on my posts here.